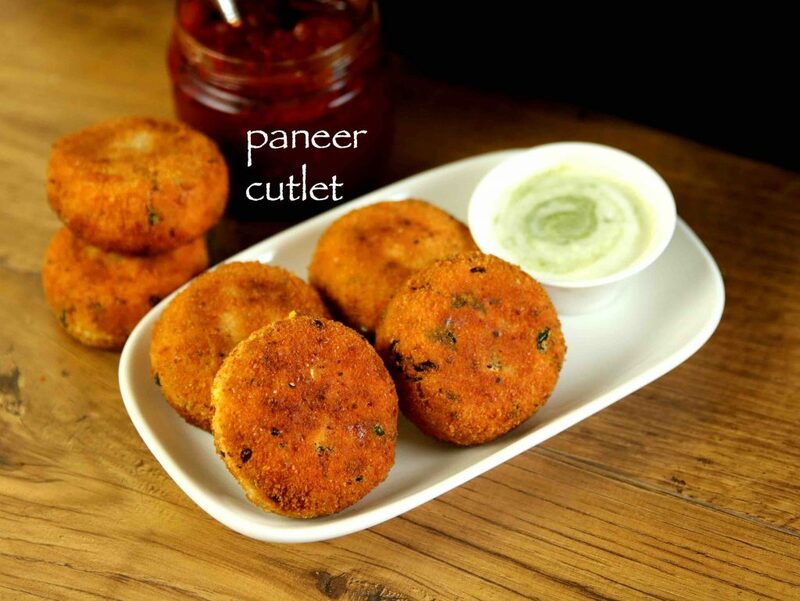 paneer cutlet recipe | paneer tikki recipe | paneer starter recipe with detailed photo and video recipe. easy and tasty cutlet recipe prepared with crumbled and moist paneer mixed with boiled vegetables and spices which is later pan fired or deep fried till crisp. an ideal party starter or appetizer which is also a favourite kids snacks recipe for tiffin boxes. as mentioned earlier, there are myriad ways of preparing this soft and tender paneer cutlet recipe. the main one’s are with and without boiled and mashed vegetables to these cutlets. 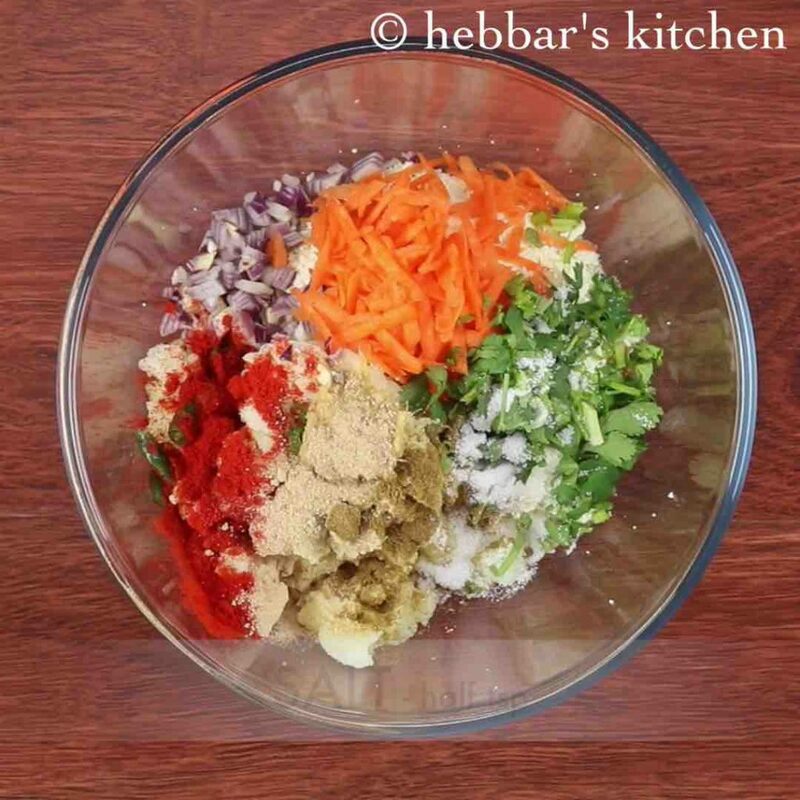 however in this recipe i have added the vegetables which gives nice texture and consistency to paneer tikki recipe. in other words boiled and mashed vegetables especially potatoes gives strength to cutlets and does not allow to dissolve. in addition, with just grated paneer, you may feel pale in taste where as with vegetables it would be infused with many flavours. there aren’t any complicated steps in this recipe, yet i would like to add few tips for a moist and soft paneer cutlet recipe. firstly, i have used homemade paneer with full cream milk, which would yield moist and creamy paneer. but you can use the store bought one with good quality and fresh one. secondly, i have used corn starch as binding agent in this recipe. 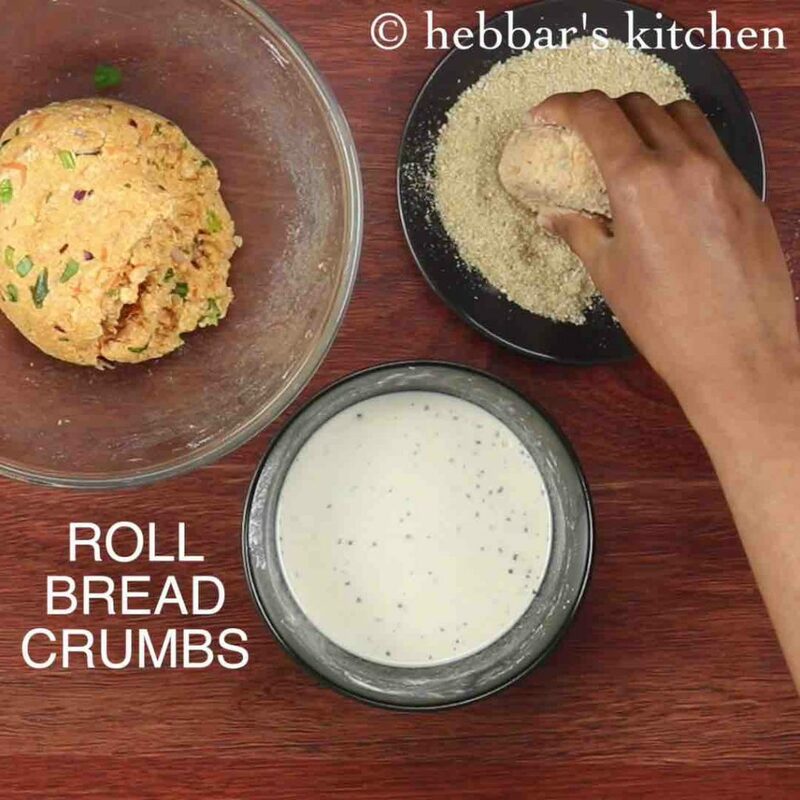 alternatively you can use bread crumbs, rusk powder, bread slices, crushed oats and even maida / plain flour. lastly, do not fry these in extremely hot oil otherwise the inner layer may not cook properly. 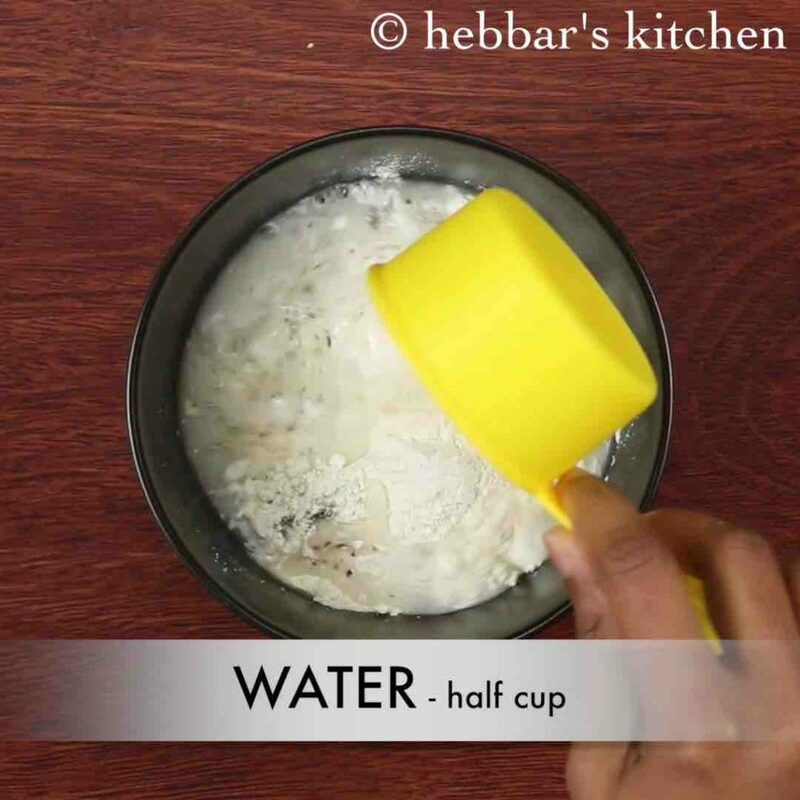 firstly, in a large mixing bowl combine all the ingredients listed for cutlet. 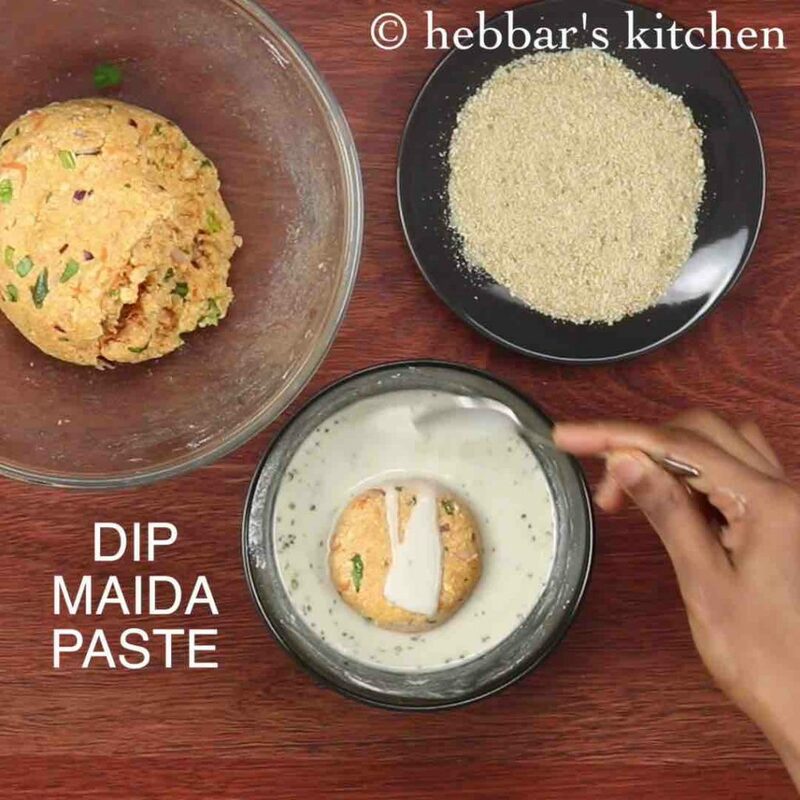 now prepare maida paste by combining ¼ cup corn flour, 2 tbsp maida, ¼ tsp pepper, ¼ tsp salt and ½ cup water. 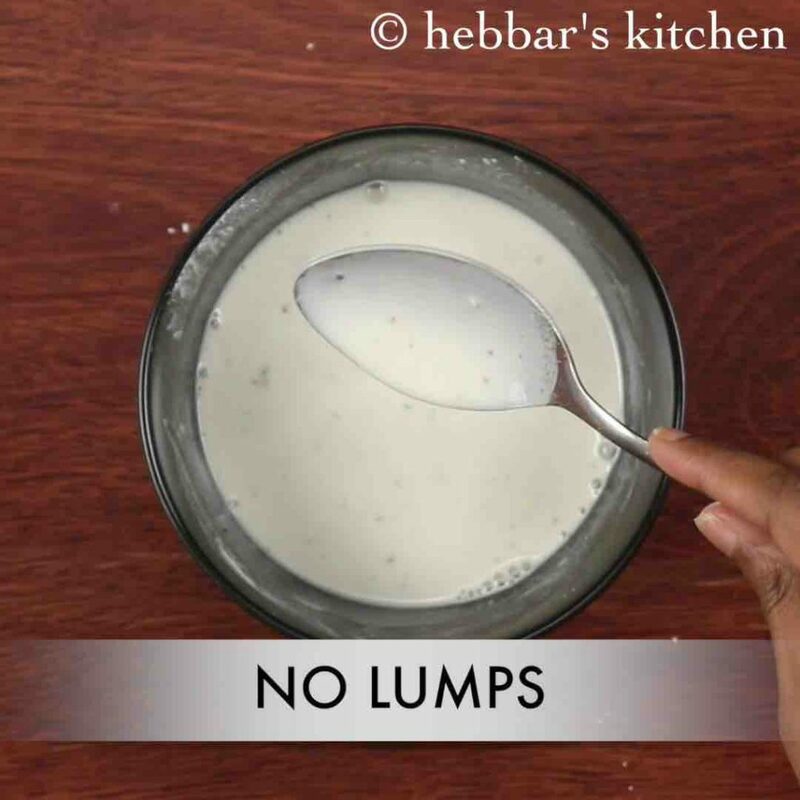 mix well to form lump free and flowing consistency batter. prepare a small ball sized patties greasing hand with oil. 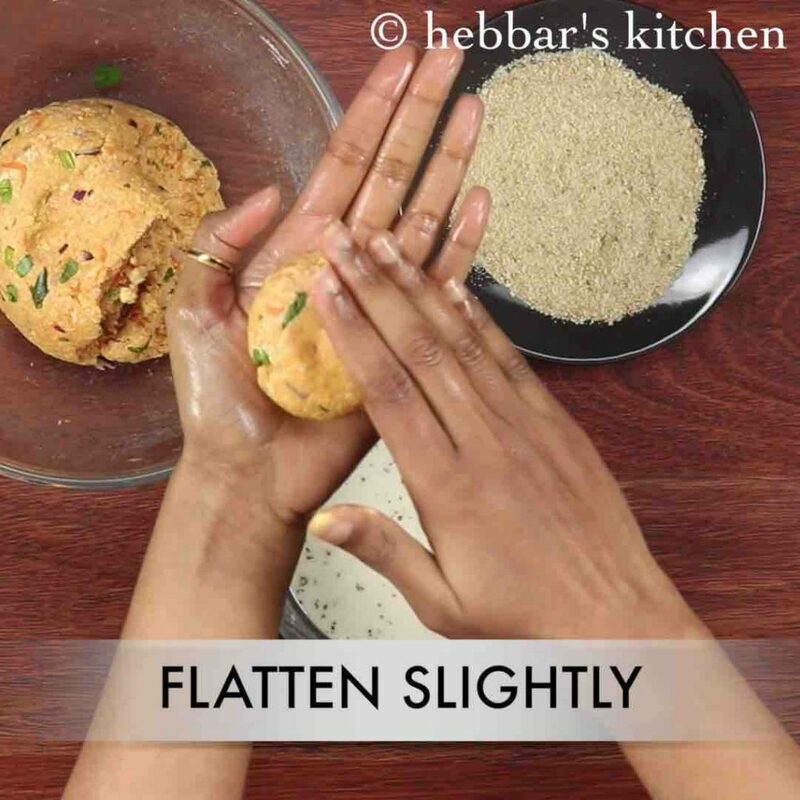 greasing oil prevents dough from sticking. now dip in prepared maida paste and cover batter all sides. further coat with bread crumbs all sides. use panko bread crumbs / crushed corn flakes as they give nice texture. 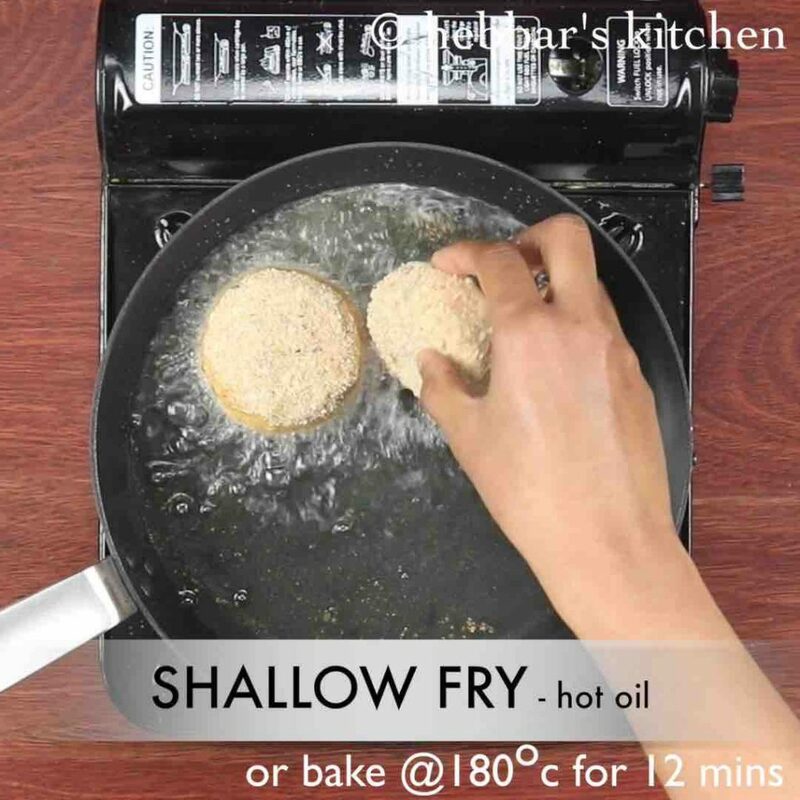 now shallow fry or deep fry or pan fry in hot oil. alternatively, bake in preheated oven at 180 degree celsius for 12 minutes. fry on medium flame, flipping occasionally till it turns golden brown. 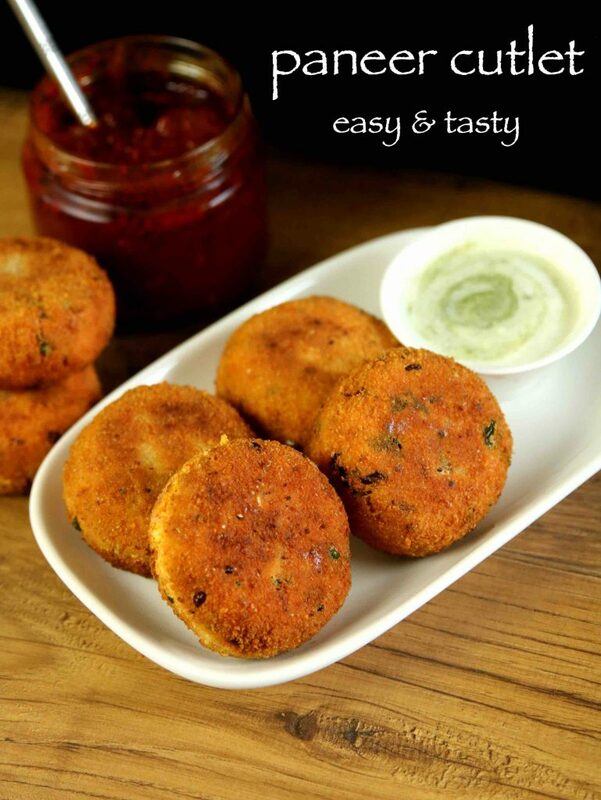 finally, serve panner cutlet with mint dip or tomato sauce. firstly, in a large mixing bowl take 2 cups crumbled paneer and 1 cup boiled and mashed potato. 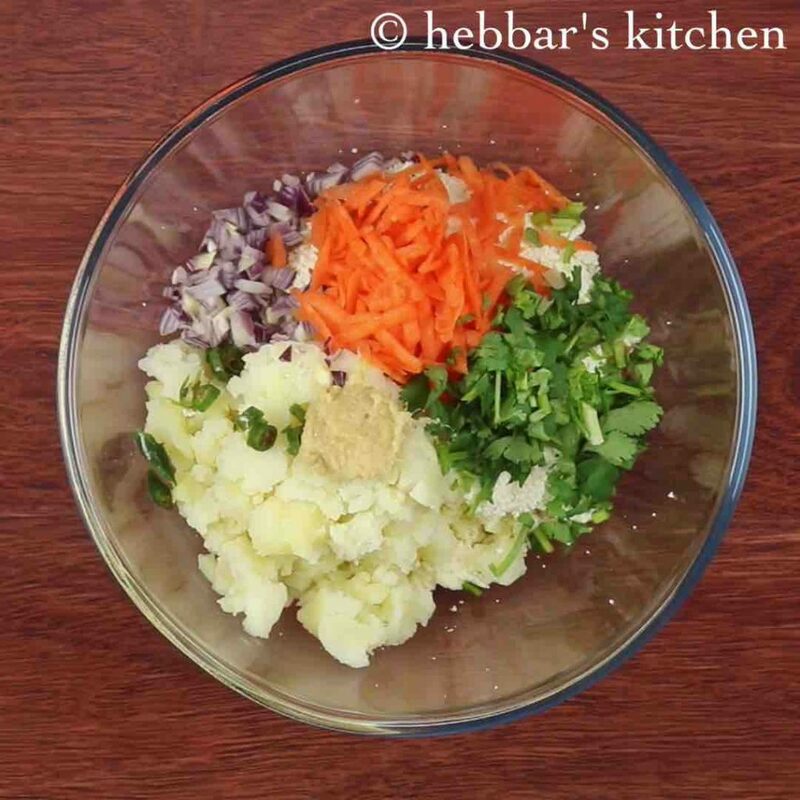 also add 2 tbsp onion, ½ carrot, 2 tbsp coriander leaves, 1 green chilli and ½ tsp ginger paste. additionally add ½ tsp chilli powder, ½ tsp aamchur, ½ tsp garam masala and ½ tsp salt. 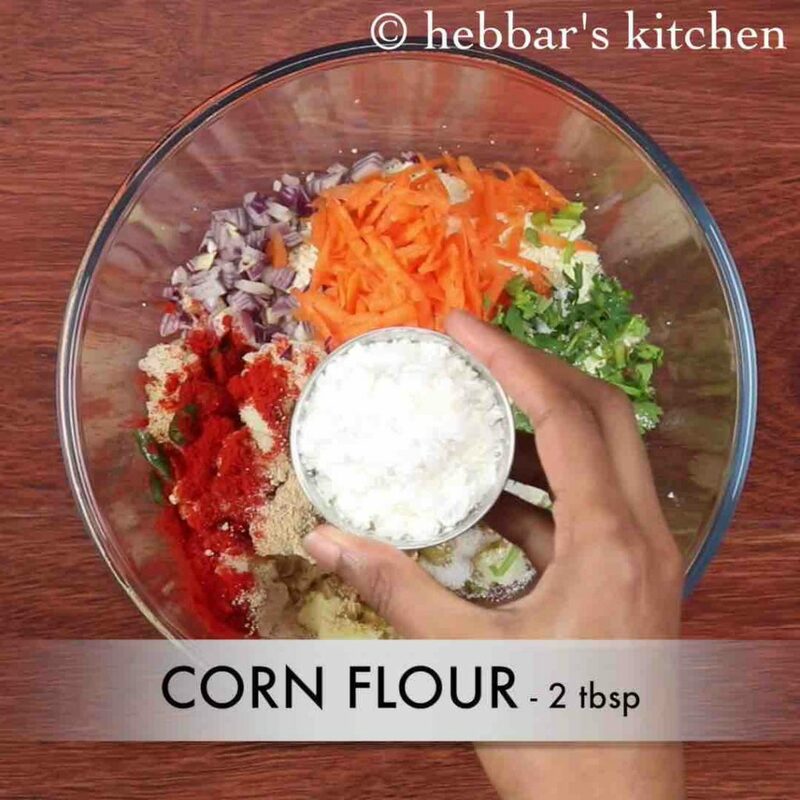 add 2 tbsp corn flour and combine well. 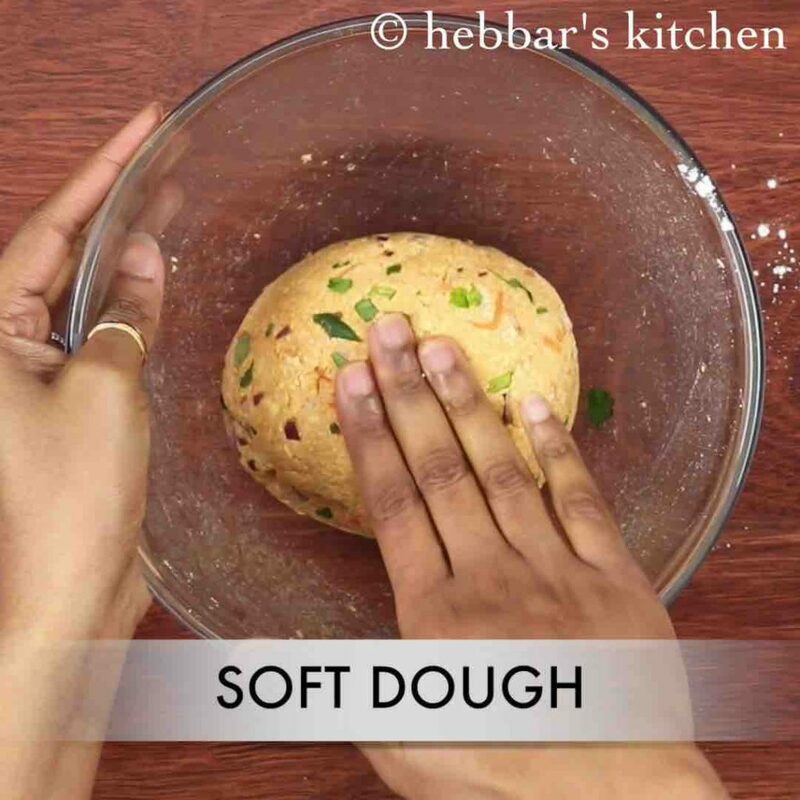 mash and mix to form a soft dough. add more corn flour if required. 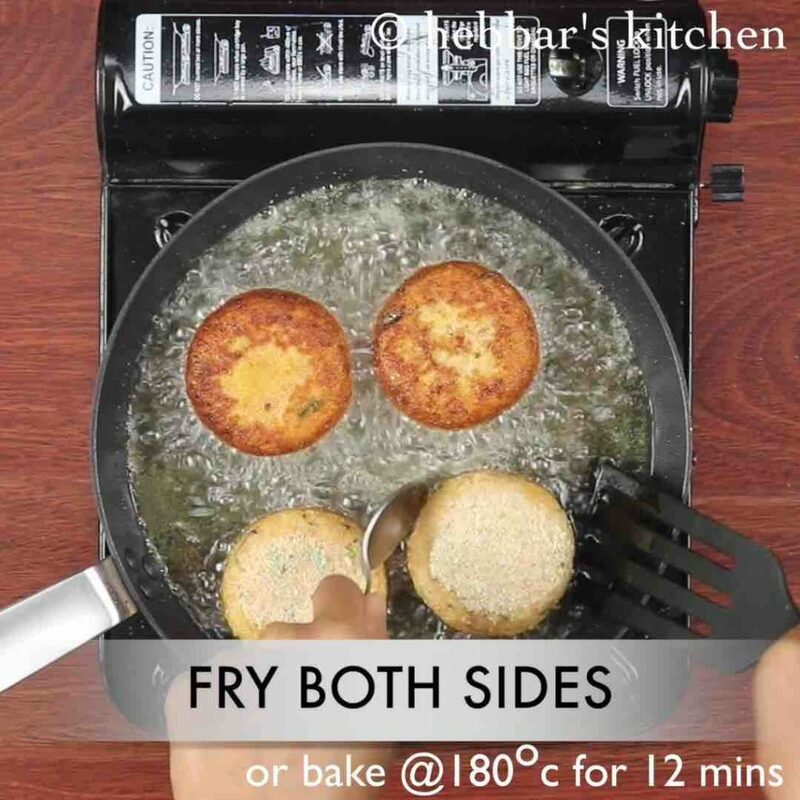 firstly, make sure the paneer is not too moist, else the cutlet might break while frying. also, add vegetables of your chpoice like peas, corn and beans. additionally, adding grated cheese to the stuffing makes cheesy paneer cutlet more tasty. 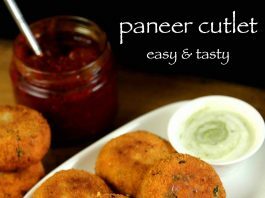 finally, panner cutlet taste great when served hot. 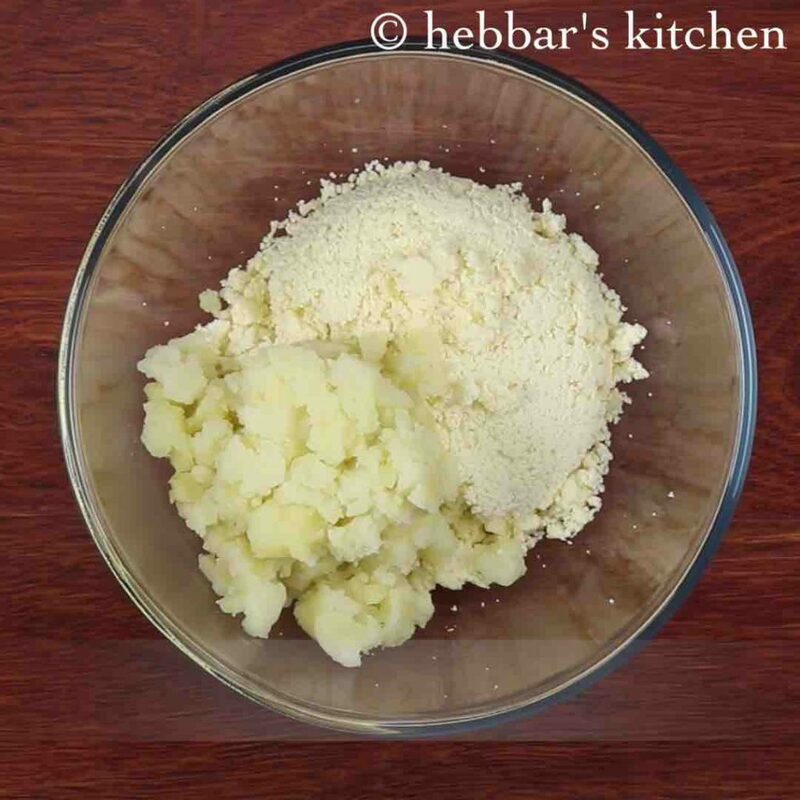 Hi which brand breadcrumbs you are using in your recipes …..
My cutlet mix is little loose.. what should I add to make it firm..
Also for how many days will It stay good if I keep in freezer..
add more breadcrumbs / corn flour to absorb moisture.. stays good for a month when freezed.